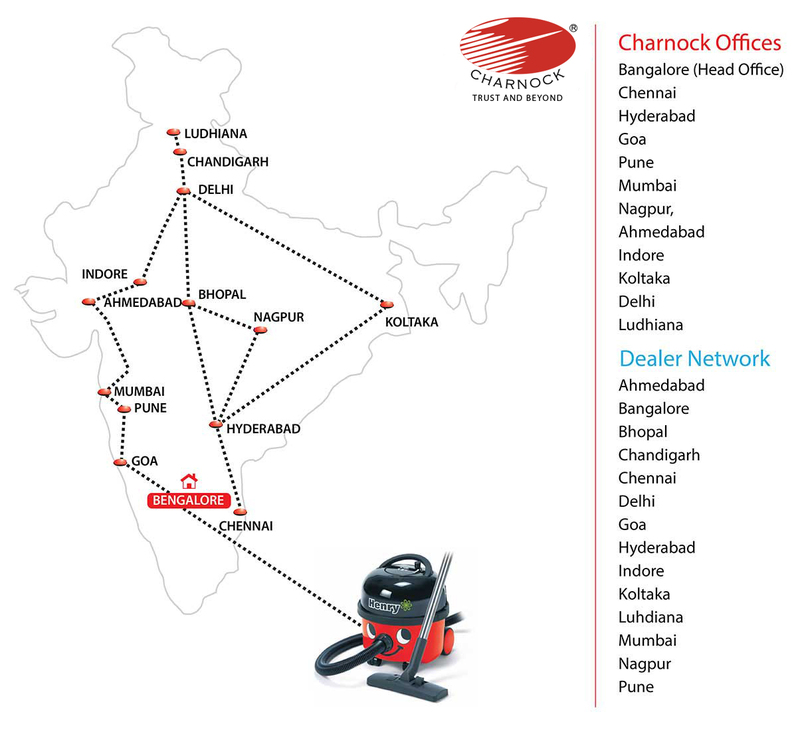 Charnock Group was incorporated in 1999 with Registered Office at Bangalore, India. It all started as a setup with a vision to bring in the latest technologies that are globally renowned in the emerging markets in India. Advanced Technologies in automotive after sales services and professional mechanised cleaning systems were the key focus domains. After having brought about a revolution in respective domains in recent years, Charnock is extensively focusing on Professional Cleaning Technologies. 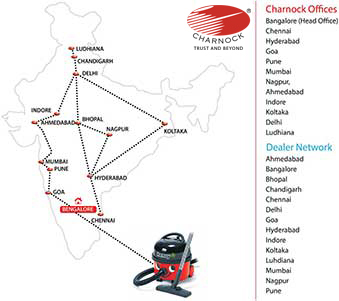 With increased realization of the size of the professional cleaning market and its potential wealth creation across industry verticals in India that is grossly underestimated, Charnock is leveraging its resources to maximize its shareholders value. All along Charnock has been identified as a niche industry player, with clear objective of maximizing the price – value proposition to its offerings & combining it with personilized services across the value chain. 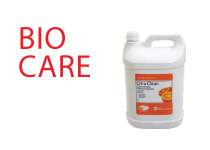 Charnock’s central theme of offering “Concepts for total cleaning and workplace hygiene” has been widely accepted by all industries as it offers all key services and product technologies under one roof. The theme’s functioning has resulted in Charnock being accorded as the “most preferred suppliers and consultants” for professional cleaning technologies. The primary objective of all the business units is to offer integrated solutions for total industrial workplace hygiene and house keeping systems that effectively enhances the workforce productivity and corporate image. Proliferation of technology for development of the industries with supply of skilled manpower is the key to meet the needs of the global requirement. Branches: Bhopal, Chandigarh, Chennai, Cochin, Delhi, Goa, Hyderabad, Kolkata, Ludhiana, Mumbai, Pune. Dealers: Ahmadabad, Baroda, Chennai, Cochin, Hubli, Indore, Jaipur, Kolkata, Mandi, Mangalore, Nasik, Sangli, Vapi. 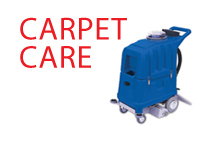 All offices including our dealer points are adequately equipped to offer best of services. An exemplary manufacturing facility in southwest England. 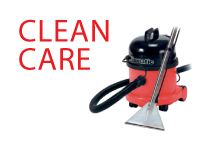 A fount of tried, tested and enduring domestic, commercial and industrial cleaning equipment. The products are available worldwide through a sound network of dealers, and wholly owned subsidiaries in France, Germany, Netherlands and South Africa. 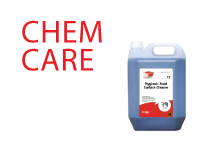 Manufacturers of a splendid range of enviro ment-friendly cleaning and maintenance solutions from natural extracts and harmless biological compounds. The products include urinal blocks and channel blocks for bathroom hygiene, plus solutions for odour elimination. All, simple to use, economical and scoring over conventional answers. 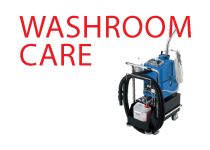 Manufacturers of commercial and industrial cleaning machines who are aligned with RCM Moto scope, the most distinguished maker of cleaning equipments across categories. RCM operates in over 25 countries, and is steadily expanding its global footprint. An impressive international market share testifies to its innovational excellence. 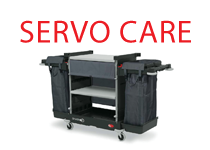 Manufacturers of professional cleaning equipment since 1980, with a belief in constant improvisation and steady addition of new models. The products are ensuring a rapidly growing international market, served through an extensive distributor network. 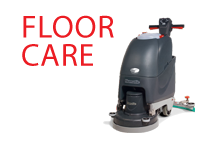 Specialized in Manufacturing of floor scrubber dryers machines and electric automatic floor scrubber. Member of AFIDAMP (the association of Italian manufacturers and distributors of machinery for industrial cleaning) and ofISSA (international sanitary supplies association). 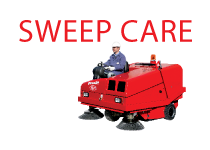 Charnock is one of the leading manufacturers, importers, exporters and suppliers of professional industrial cleaning equipments in India and Asia. 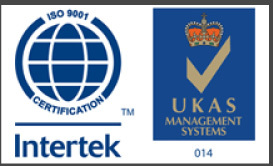 Charnock has collaborations with the world’s best companies in their respective domains. The success of Charnock is solely attributed to all the people who have been an integral part of the Charnock family. We believe that they are the key face of the company and it is their contribution that has helped us attain our current position. Our people deserve the best, hence our efforts have been to provide them with the best environment, best work culture and best professional and personal development opportunities possible. At Charnock, people are the most important asset. Planning – Execution of sales strategy Increase market reach and penetration through market segmentation. Seek new customers and increase sales. Responsible for recruitment and management of dealers – Identify, recruit and manage sales executives, service technicians from the respective region. Train and motivate dealers & executives to provide a better understanding of market/products. Monitor and review performance. Help company achieve maximum business. 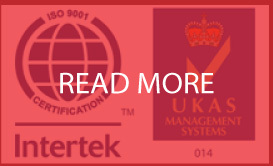 Meet customer on a regular basis for achieving standards. Supervise and liaise with various industry clients. Product demonstration, sending quotations, payment collection and c-form follow ups. Responsible for preparing & maintaining statutory books of accounts. Reconciliation of account receivables & payables. Bangalore – 560 043, India.